Only done in the Login controller so should not be done on every request. Tested w/ a PHP INI config that set the cookie path to a subdirectory and was able to verify this fixed the issue. h/t to @GreenReaper for identifying the issue (at least it seems likely this is the case). @diosmosis need to investigate but for some reason I cannot log in anymore. Can you still log in on this PR? Are you using OAuth, like a LiveJournal logon or suchlike? GitHub deprecated it; you will need to do a reset to your email address, or contact them. @diosmosishttps://github.com/diosmosis need to investigate but for some reason I cannot log in anymore. Can you still log in on this PR? Reply to this email directly, view it on GitHubhttps://github.com/matomo-org/matomo/pull/14026#issuecomment-457977895, or mute the threadhttps://github.com/notifications/unsubscribe-auth/AAXYQ5cE-lK0mXujudFScFx5b99tBEfEks5vHlrygaJpZM4aUdWz. @tsteur yes I can login w/ it. 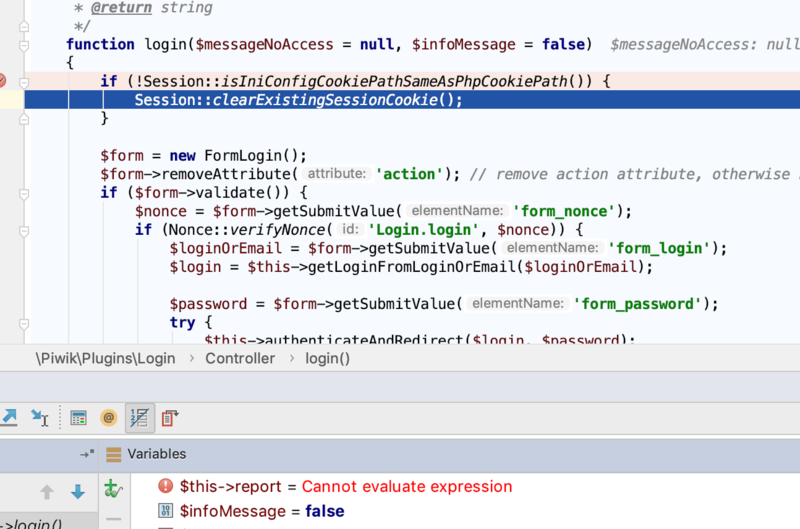 Can you check what your ini_get('session.cookie_path') setting is and the INI config for login_cookie_path is? The PR should just remove the cookie on the ini_get('session.cookie_path') path if it's different than login_cookie_path. Can you also check if there is a PIWIK_SESSID cookie? 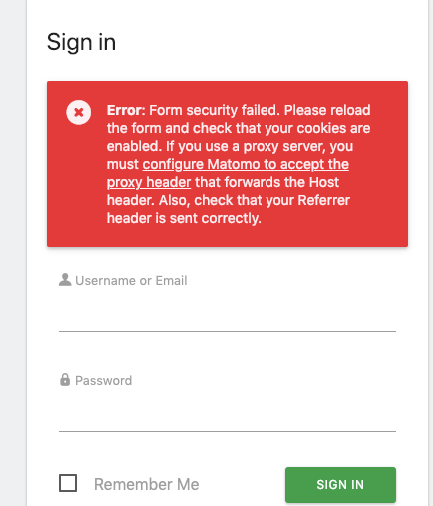 Would help to look at the Set-Cookie header from matomo too. Maybe empty path is same as /? Can you check what the Set-Cookie is in the module=Login&action=login call? And if there is a PIWIK_SESSID on any path in the chrome dev tools? Updated the PR to check for non-POST requests. Oh nvm, this is a dumb mistake. Will push a fix now. @tsteur can you pull and try now? just random thought... would have been an alternative been to rename the cookie name? You mean PIWIK_SESSID => MATOMO_SESSID or something? Think so... not tested though. 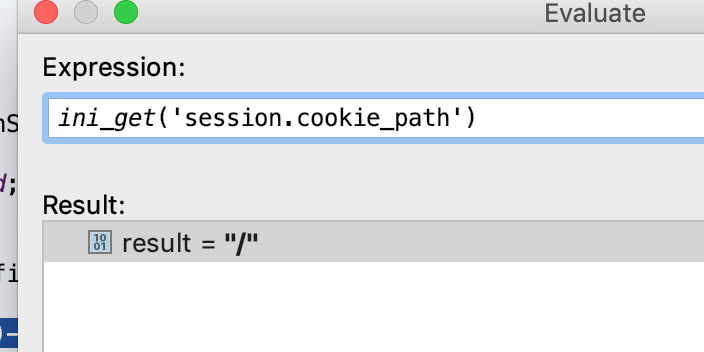 Just in the case of session.cookie_path != login_cookie_path, not every case. MATOMO_SESSID would be simpler.